One of the simplest ways to find meaning in your life is to help others whenever the opportunity presents itself. It gives you a valuable perspective on life when you spend time with those who are less fortunate than yourself. Your willingness to look beyond the borders of your own existence with the intention of spreading goodwill can create an echo in which the good you do is reflected back to you. When you help others, you create a purpose that goes beyond your personal needs and contribute to humanity. 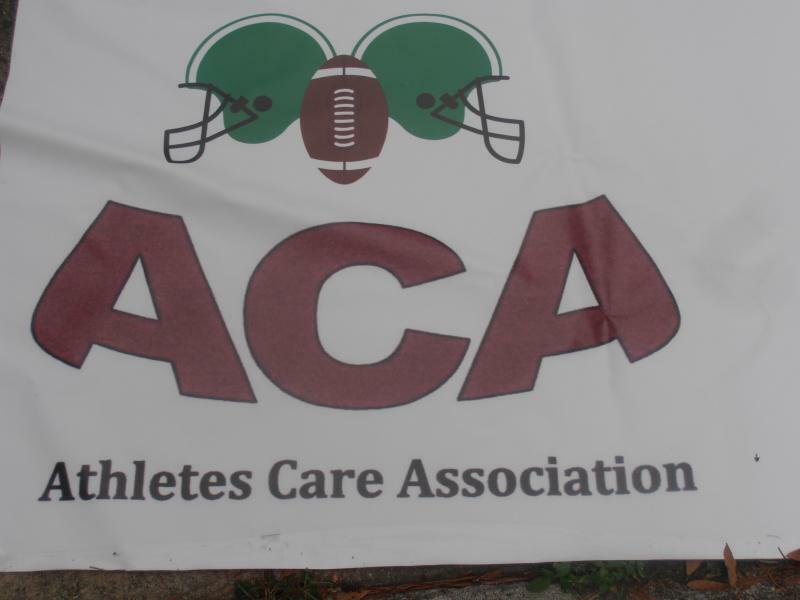 Athletes Care Association is a non-profit 501(C)3 organization. Your donations are tax deductible. Retain your online receipt for your record. ACA Motto: "Once a teammate, always a teammate, who are we talking about? 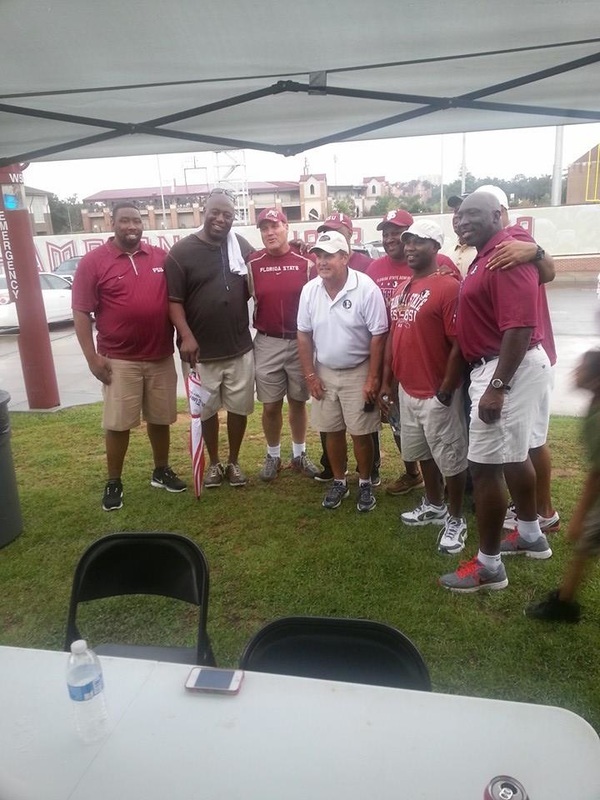 Those got darn Noles!"